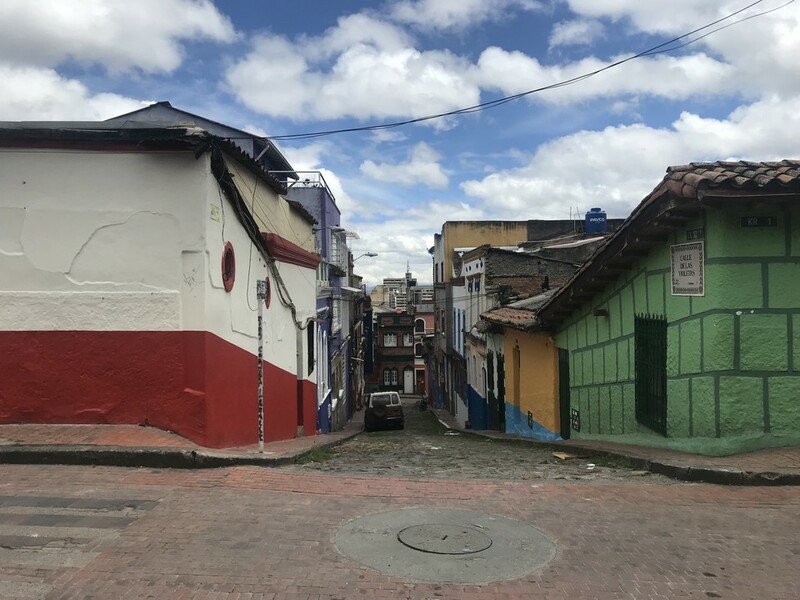 I’m writing this post as I fly back to Chicago from Quito, the capital of Ecuador. I spent the past few days with the city’s Mayor and some of his leaders and teams. They are participating in the Bloomberg Harvard City Leadership Initiative, a partnership between Bloomberg Philanthropies and Harvard University to provide executive education for mayors and senior city leaders, through work on impactful projects. MullenLoweSSP3 is not your traditional communications agency. Launched in Bogota in 1996 under the name Sokoloff Samper Polar Mora, their goal was to become one of the most innovative agencies in the world. That goal became a reality in 2012, when they received a Titanium Lions awards in Cannes for their “Ríos de luz” campaign. Elisa and Felipe are not your typical coffee farmers. Young, educated, and with a business acumen for the global value chain of the crop, they are the champions of a movement called “Nueva Colombia” (New Colombia), which aims at revitalizing coffee production in the country. Emerging technology, new consumer behavior, unanticipated competition, worldwide political and social upheaval, information overload, climate crises. The conditions of today are more than complicated—they form a web. Each tangle we begin to unravel is anchored on a new knot. How can we create opportunities for global leaders and thinkers to isolate factors and identify potential solutions within the macro context? 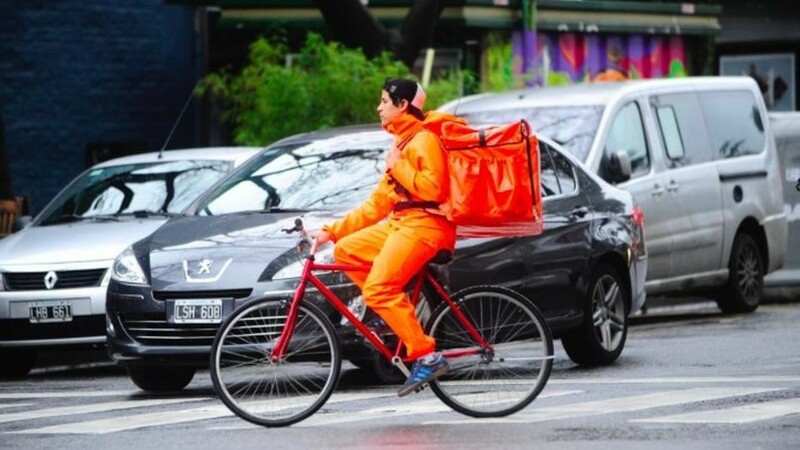 Rappi: How is a bicycle courier service out of Bogotá becoming the face of the global economy?